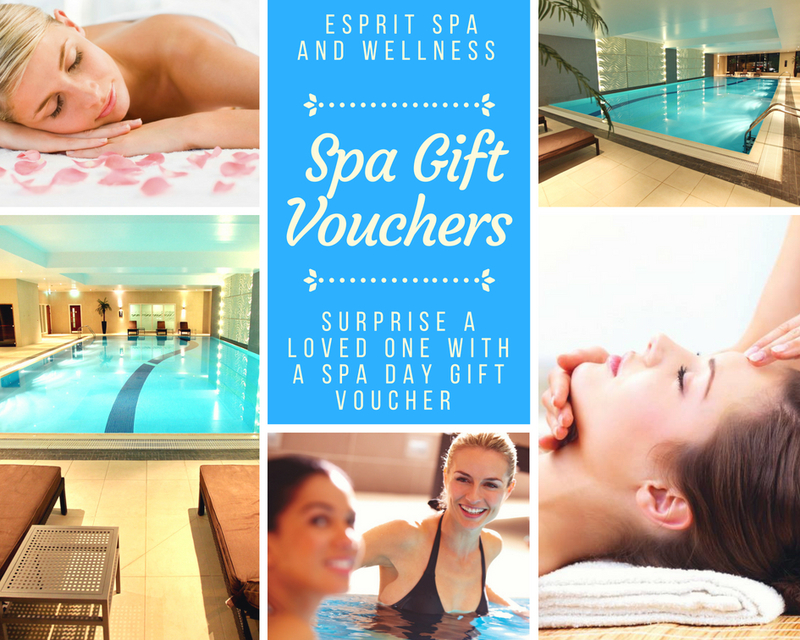 Surprise your loved one with an amazing Spa Day Gift Voucher! We offer Spa Day Gift Vouchers with Lunch or Sparkling Afternoon Tea and use of the Esprit facilities for one person for just £30 or £59 for 2 people. Alternatively, why not treat yourself and a loved one to a 25 minute treatment of your choice plus either a Classic Afternoon Tea or a 2 Course Lunch in the 2 AA Rosette Caprice Restaurant and use of the spa facilities for just £99? No matter the occasion our gift vouchers will be the perfect present! Please contact our spa team on 0118 944 4221 or esprit@hireadinghotel.com to find out more about our spa gift vouchers.